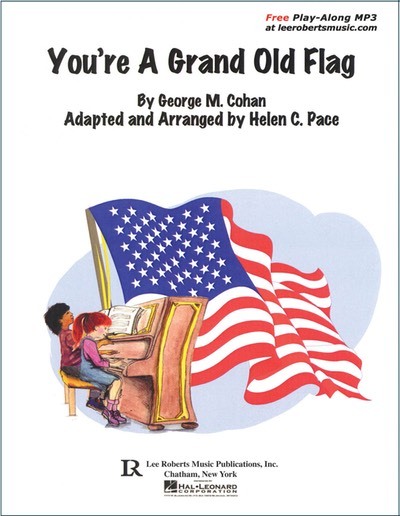 • Related activities develop students’ creative abilities, musicianship and piano skills. • Theory aids students in understanding and retaining new material. Enjoy playing this exciting duet arrangement of George M. Cohan's all-time favorite. Play along with a partner, or rehearse with Mp3 tracks. © Copyright 2014 by Lee Roberts Music Publications, Inc.